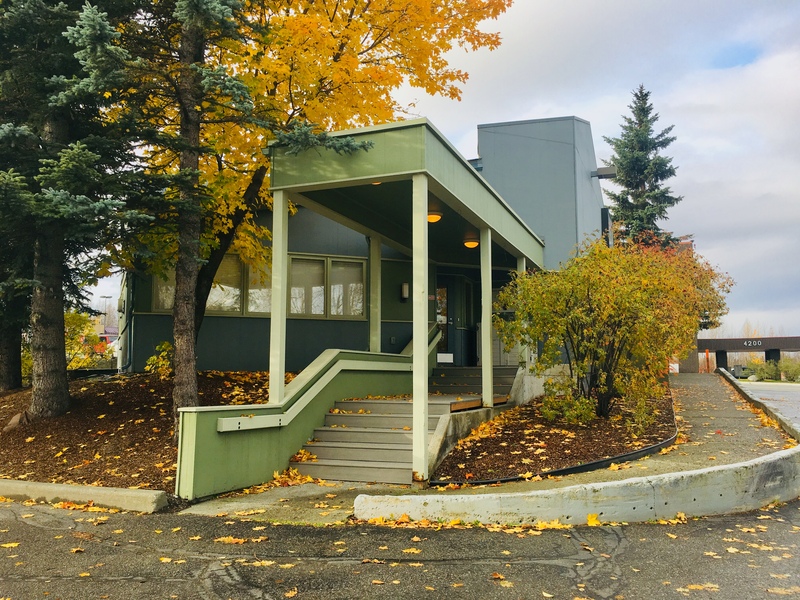 Community Pregnancy Center was founded in 1984, by a group of 24 churches and individuals in Anchorage. They wanted to see the number of abortions in the state decline by offering compassion and help to women facing unplanned pregnancies. We’ve been through quite a few transitions since then. In 2013 we moved from our old building on Boniface Street to a new center at 4231 Lake Otis Parkway. We also changed names from Crisis Pregnancy Center to CPC Pregnancy Center, and later became Community Pregnancy Center. We believe every woman, man, and child is created with a unique purpose and incredible value. Our goal is to help build a culture where women and men facing unplanned pregnancies are not met with condemnation, but with support, compassion, and practical assistance. We hope to see Alaskans transformed by the gospel and empowered to choose life for their unborn children and abundant life for their families. We are committed to providing compassionate care, medically accurate information, and resources related to pregnancy, sexual health, and abortion recovery. As the Community Pregnancy Center is a non-profit organization designed to offer compassionate assistance to pregnant women and couples, we are not connected to any political groups or initiatives.